Now that the anti-fracking movement has become a political science choir of enormous size and funding, it is hard to pass them off as being just well-meaning. The DRBC has become another anti-intellectual force of biblical proportion, with the “We will continue to work to protect communities from the threat of fracked gas pollution” mantra provided an American NGO. Tom Shepstone of Natural Gas Now continues to provide a clear-eyed source of counter-arguments to environmental extremism. Thanks for your lonely, under-funded work, Tom. Where is private sector funding, when Pennsylvania needs it? 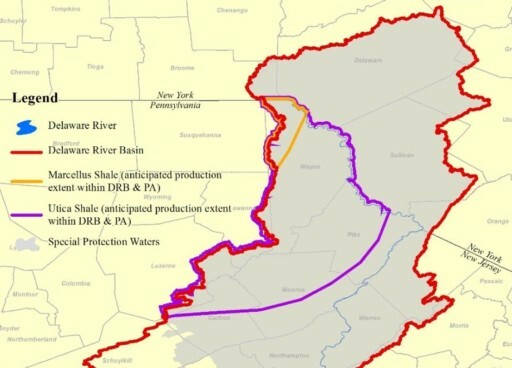 The American Petroleum Institute (API) has delivered a major legal blow to the proposed DRBC fracking ban by setting out the many legal flaws to the thing. API found the methodology used to conduct the NYSDOH public health review flawed. The conclusions lacked reproducibility, and the process of how the Agency arrived at their conclusion was not transparent… Overall, NYSDOH did not consider how the risk mitigation and management activities recommended in the SGEIS would have reduced or eliminated potential exposures. Regardless of the failings of NYSDOH review, the review is now dated and should not be a primary resource for the DRBC in its decision-making on health implications of its current proposal. The federal government creates framework environmental laws that often prescribe regulatory minimum thresholds for states to follow. For example, the Clean Water Act (“CWA”) applies to oil and natural gas operations, particularly where water resource protection, and in certain cases, restoration is concerned. 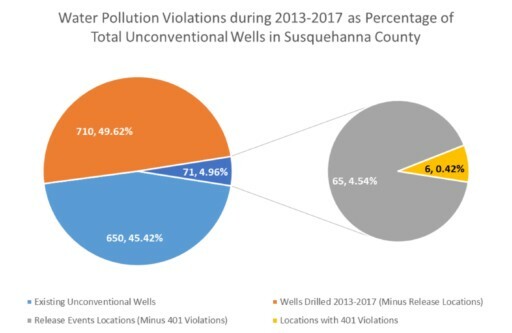 The CWA allows for the establishment of the National Pollutant Discharge Elimination System (“NPDES”), which, in most states, regulates how oil and natural gas operators manage stormwater and other wastewater discharges from their sites. Operators must seek coverage under construction and operating permits; prepare compliant Stormwater Pollution Prevention Plans (“SWPPP”); and implement best management plans (“BMPs”) and controls (including routine inspections and testing of upstream discharge points) to prevent impacts to receiving water bodies. Pursuant to Article 5 of the Compact, the Commission “may undertake investigations and surveys, and acquire, construct, operate and maintain projects and facilities to control potential pollution and abate or dilute existing pollution . . . .” Compact, Section 5.1. This authority mirrors—and, indeed, includes—the Commission’s authority over “projects” that is textually and contextually restricted to Commission-led water management projects. 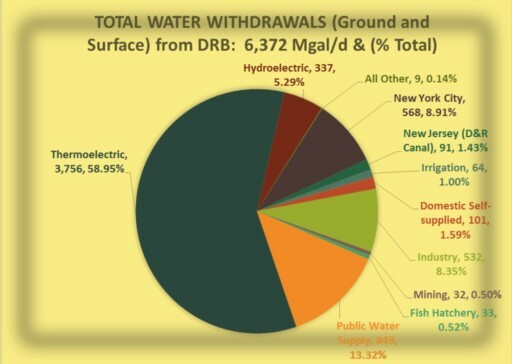 Indeed, this focus comports with the litigation history that led to the Compact, as the Supreme Court ordered construction and maintenance of “an efficient plant for the treatment of sewage” prior to any diversion by New York, and set limitations on the concentration of waste in waters returned to the Delaware River. The signatory States’ independent regulation of oil and gas operations, including hydraulic fracturing, reinforces this reluctance, and leaves the Commission solely within the means of pollution control detailed in the Compact. Because the prohibition in the proposed regulations is not included, the Commission lacks the authority to proceed. Therefore, the proposed prohibition on HVHF should be rejected as exceeding the Commission’s authority under the Compact and decisional precedent from the U.S. Supreme Court. 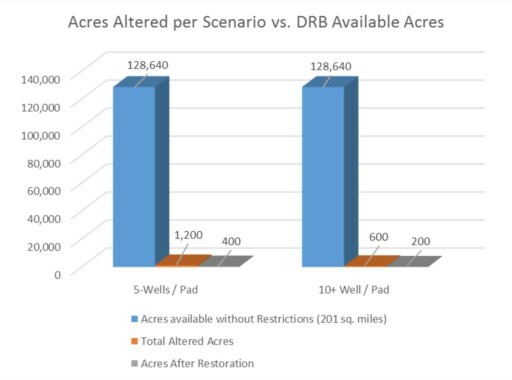 These arguments are very compelling and will make it very difficult for the DRBC fracking ban to be sustained in court, which is where this thing is headed. The basis for the legal challenge is firmly set. Take notice, too, of the foundation laid for a takings lawsuit if necessary, not to mention one revolving around the sham hearings Phil “the Panderer” Murphy exposed by participating in the Delaware Povertykeeper’s stupid pet trick during the hearings.